Naval Medical Center San Diego is known as "The Pride of Navy Medicine," a premier teaching hospital and referral center for the Armed Forces. NMCSD has a team of over 6,000 military and civilian professionals to provide state of the art health care to the military community. 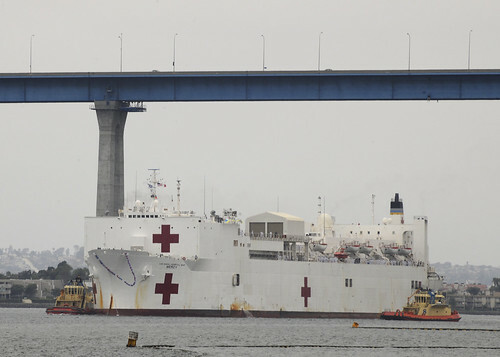 In addition, NMCSD augments several operational platforms, including the USNS MERCY (TAH19), Casualty Receiving and Treatment Ships, Expeditionary Medical Facilities, and the I Marine Expeditionary Force.